Yogi Shiva Initiating Parvathi-Devi (His Yoga Shakthi) into Kriya Kundalini Pranayam at Amaranth, Kashmir Himalayas. The birth of Kundalini Pranayam and kriya Siva yoga Siddhantham. Ancient Great Tamil Nadu included the Kashmir Himalayas. 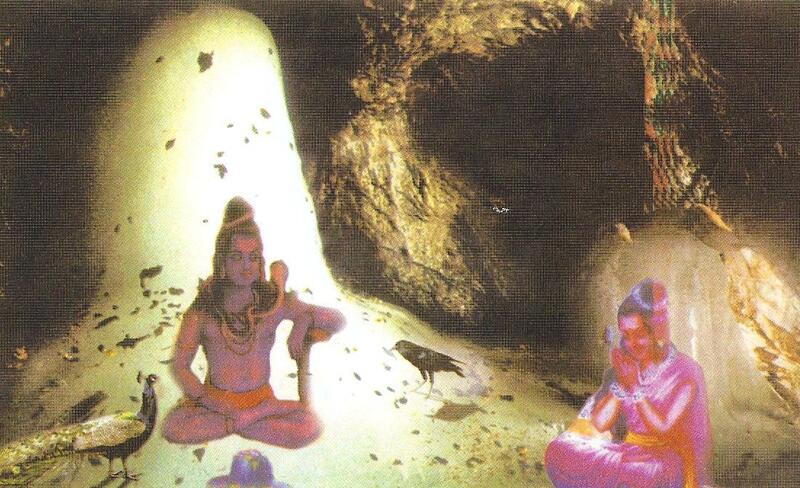 ……….This picture is from Babaji’s Man, Life, Death and After By my Guru Yogi SAA Ramaiah & VTN…last page. Since pre-Cretaceous times there was the lost great continent of Kumari Kandam (Cormorin Continent) consisting of Peninsular India (Tamil Nadu), South Africa, South America, Australia, Sri Lanka etc. Tamil Nadu of Peninsular India has always been in the same position right through these Geologic ages and other continents drifted away. The land mass from the north moved towards Peninsular India and the huge masses and strata of alluvium from the Vindhya Mountains of ancient Tamil Nadu were crushed and thrown into the famous tectonic lofty Mountain Range of the Himalayas which is called Himaya Parvatham in ancient Tamil literature. Here in a lofty cave which is big enough to accommodate St. Peter’s Cathedral — Yogi Shiva taught Kundalini Pranamaya to His Shakti, Uma Devi. This is the begining of Siva-Yoga-Siddantham. A crow listened to this Kriya yoga initiation and became immortal as the famous Crow-Siddha, Kakkapushendeswar. A fish listened to this great initiation and became Macchindra Nath (Maccha Muni), the fish Siddha who is one of the nine Nath Sadhus to develop the Fish Pose. That is the age of Tamil Yoga Saiva Siddhantam is millions of years! Modern scientific research work is heading towards it. In the year 203 A. D, a boy called Nagarajan was born in what is now the seaport town of Porto Novo (Parangippertai) near Chidamparam on the eastern coast of India. At the age of six he was kidnapped by a slave trader and taken to Dacca. He was later released and migrated to Benares where at the age of fifteen he became a renowned Sanskrit scholar. The immortal Babaji made his own contributions to the nucleus given him by Sage Agastyar, renamed it “Kriya yoga” and has retained his form through the centuries tapping many, speaking to a few and materializing to give darshan to his saintly chosen. For centuries he worked behind the scenes as the source of inspiration and guidance to past – Kriya Masters like Adi- Shankara, Kabir Das, Lahiri Mahasaya, and many others. Thus He is the climax of the Eighteen Tamil Yoga Siddhas tradition, which includes Thirumular, Ramadevar, Kumbamuni, Konkanavar, Sattamuni, Karoovurar Sundaranandar, Valmiki, Nandidevar, Paambati, Boganathar, Macchamuni, Patanjali, Dhanvanthri, Goraknath, Kudambai and Idaikadar. (see pictures in the home page from top left clockwise). Yogi SAA Ramaiah: direct disciple of Babaji. 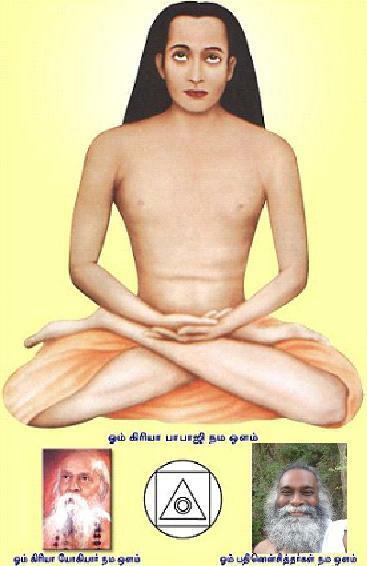 About 1800 years ago (203 A.D.), in the Badrinath Himalayas was born the mission of Kriya Babaji, when he attained soruba-samadhi (immortality) through his new Raja Yoga techniques, known as KRIYA yoga. Kriya yoga is also called Panjanga Yoga, meaning five fold path (Asana+Pranayama+dhyana+Mantra & Bhakthi). 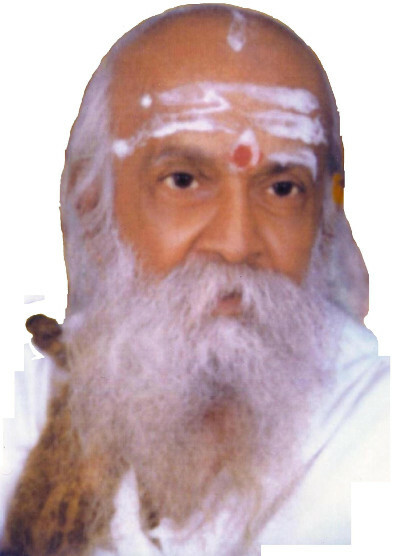 Vaasiyogam is another name for kriya yogam in Tamil. Master Babaji remained in the background and played his part in the salvation of suffering humanity by initiating great souls like Kabir Das in the 15th century and Acharya Sankara in the 19th century. Then he came more to the forefront by initiating his favorite disciple, Lahiri Mahasaya, in the 19th century in the Drongiri Mountain, Himalayas and entrusting him with the task of spreading the soul-saving Gospel of Kriya yoga as a householder-saint. After this, one of Lahiri mahasaya’s disciples, Sri Swami Yukteswar, who had met the Kriya Mulaguru thrice in flesh and blood, kept the torch of Kriya yoga burning with an English publication “The Holy Science” and a number of Sadhu Sabah centers. Yukteswarji passed on the mantle to the fore-ordained disciple, Paramahamsa Yogananda Giri, who carried the message to America and established about 90 branches all over the world. 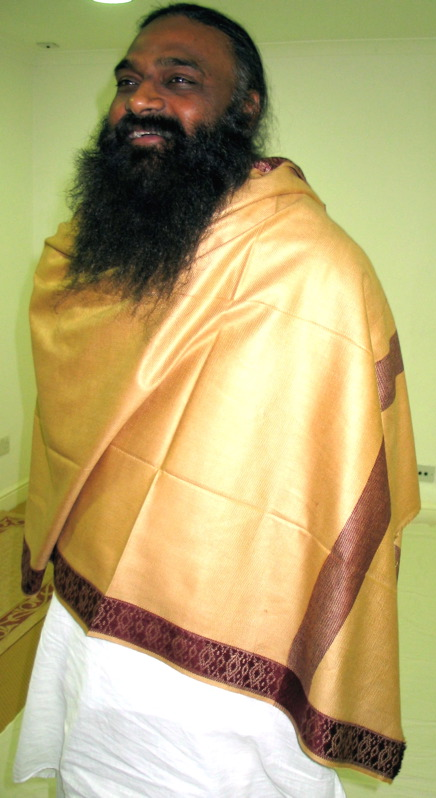 Yogi Ram Sunthar: After yogi Ramaiah’s Maha-Samadhi in 2006 Yogi Ram Sunthar, his direct disciple for over 24 yrs, is continuing to spread, with Babaji’s grace the Science of Kriya Yoga all over the world. Melanie is a direct disciple of yogi SAA Ramaiah (yogiar). She Lived in India for over 8-years and in Sri-Lanka for over 4- years and practised Babaji’s kriya yoga under the guidance of Yogiar. She travelled with yogiar to Australia, Malaysia and Sri-Lanka many times. She was first initiated into Babaji’s kriya Kundalini yoga by Yogi SAA Ramaiah in 1979 in the UK. 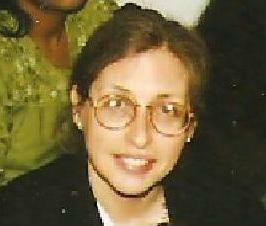 After graduating from University of North London (BA..(Hons), Philosophy), she completed her post graduate diploma PGCE at the university of London (Whiteland’s College). Universal Kriya Babaji Yoga Sangam, appeals to sympathizers of this divine work to lend its support; financial, manual, and moral, in helping us make this dream of Kriya Babaji a physical reality. Such self-sacrifice ensures that the Light of yoga will burn forever. 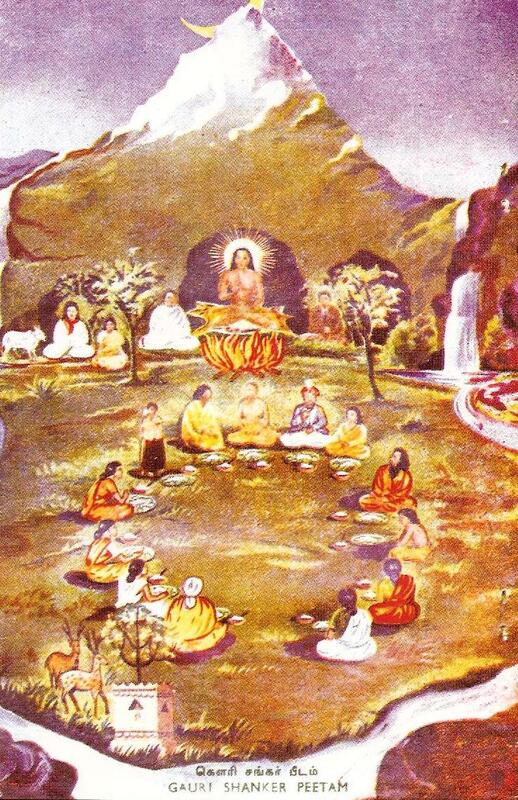 May Kriya Babaji lead us all to Soruba Samadhi through the five- fold path of Siva Yoga Siddhantham.